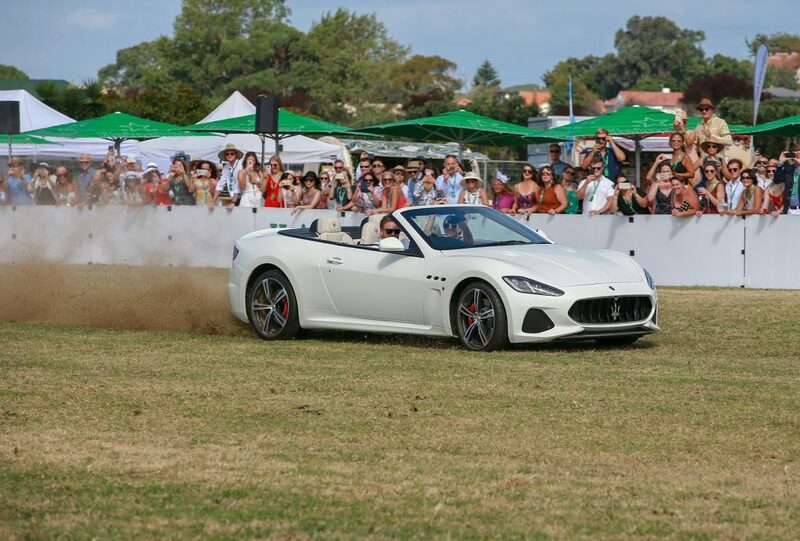 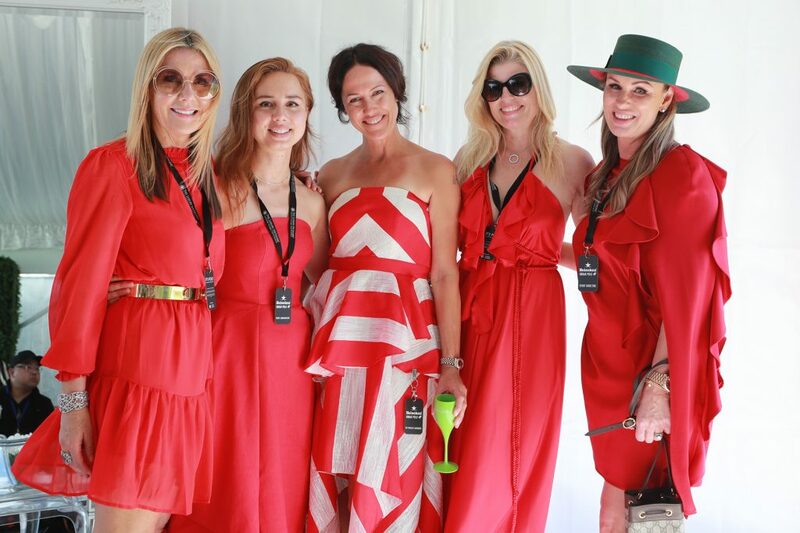 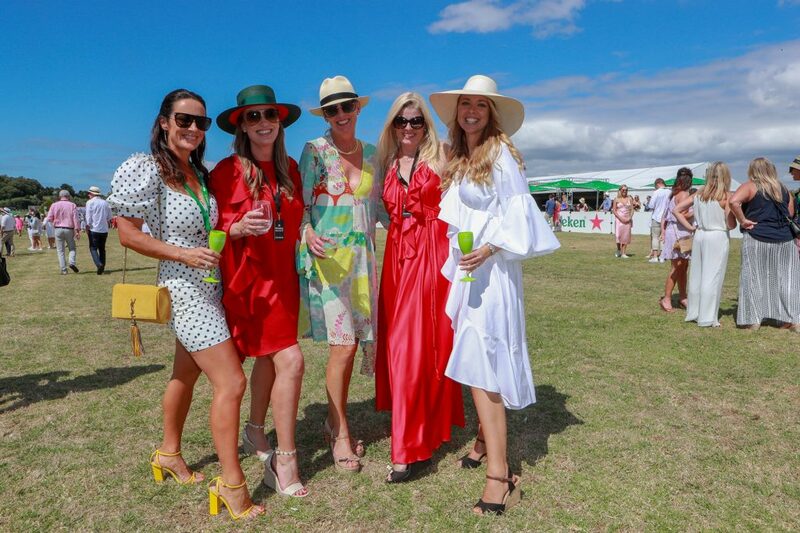 With the City of Sails putting on a stunning weather, guests were amiably greeted upon arrival with flowing champagne, deliciously crafted canapes, and the lively Heineken Urban Polo premium sporting atmosphere. 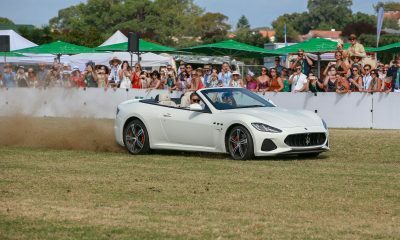 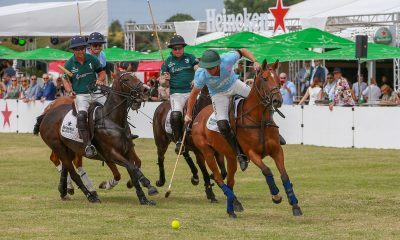 The Polo itself was played on a significantly smaller field, which allowed guests to be as close to the action as possible. 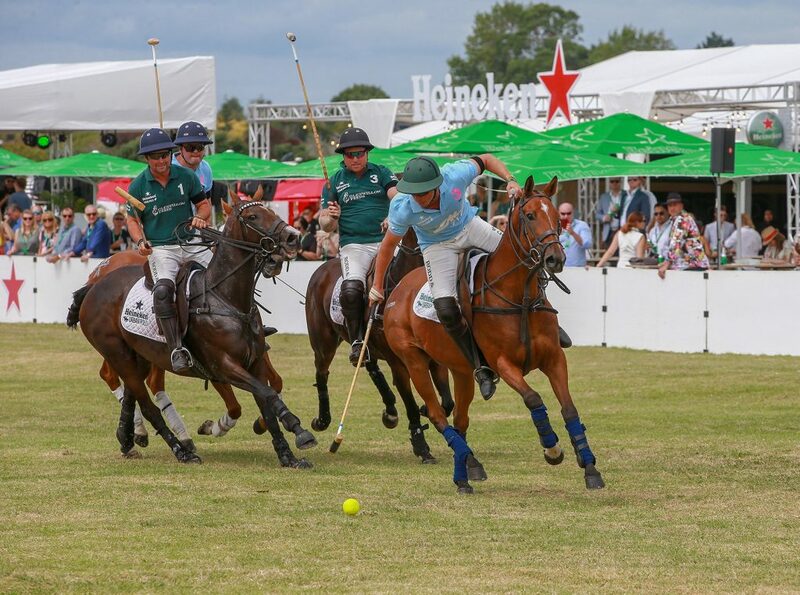 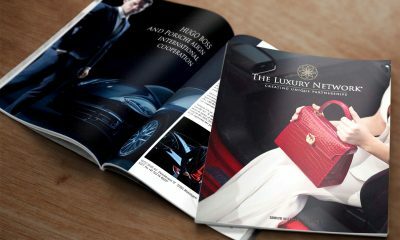 Inclusive of several fast-paced games; guests enjoyed watching internationally recognised players in true Luxury Network style. 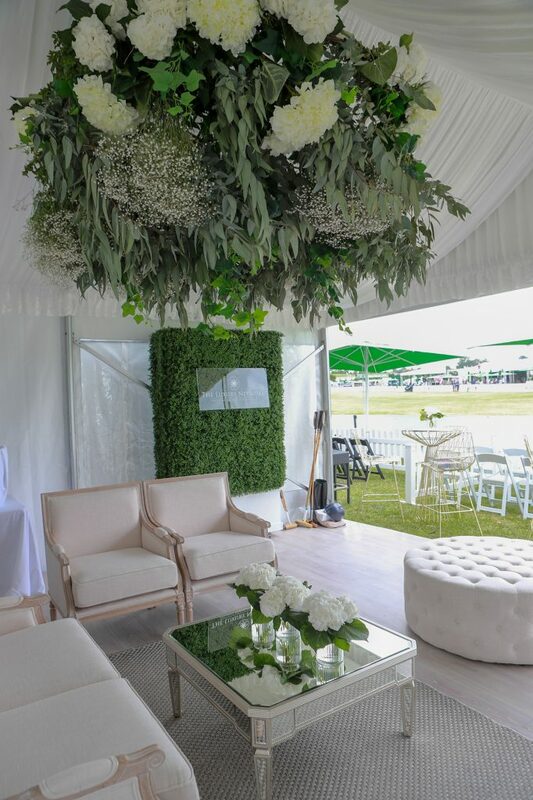 Members and guests networked underneath a botanic masterpiece that exhibited floral genius; in combination with white loungers, a photo booth station, and a luxurious light palette of interior styling infused with vibrant greenery curated Lily and Louis. 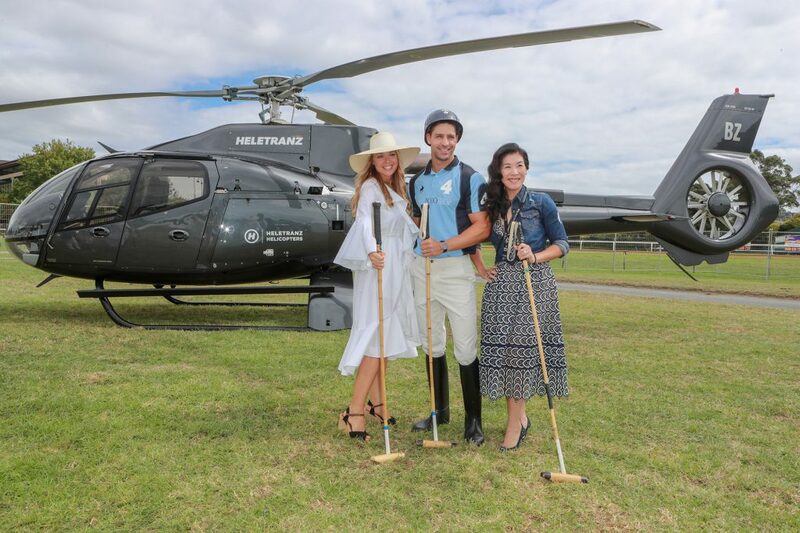 Heletranz Helicopters ‘Eurocopter EC130’ aided as chosen backdrop of the day with guests posing for quick snaps aside one of the finest in the fleet. 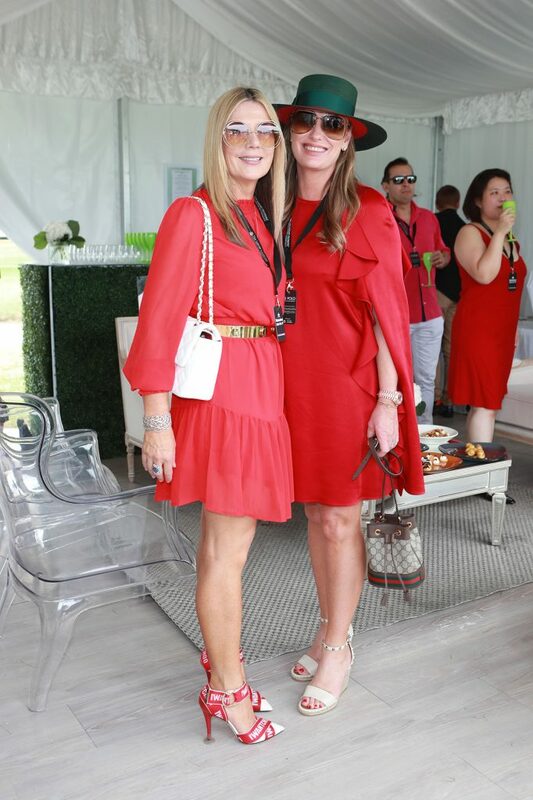 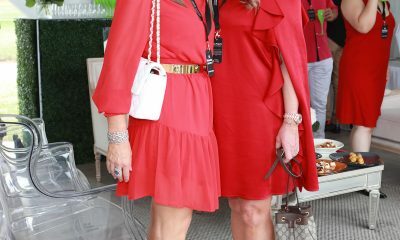 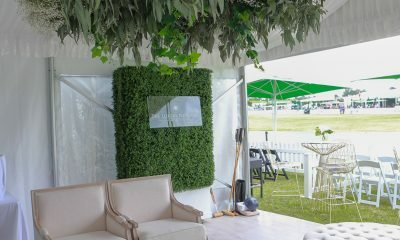 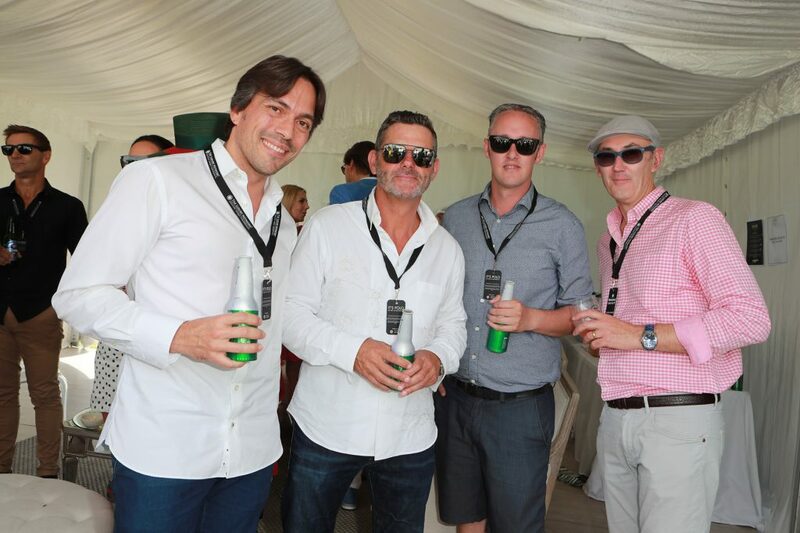 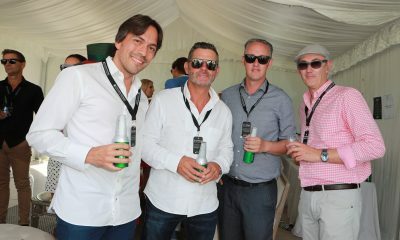 As a day to be remembered, The Heineken Urban Polo doted true style, sophistication and a premium experience for The Luxury Network New Zealand.